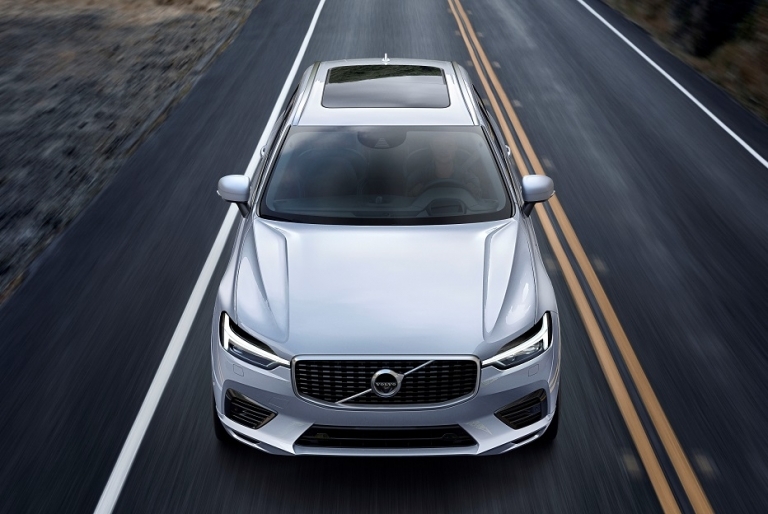 Volvo will limit the top speed on all its new cars in hopes that no one is killed or seriously injured in any of its new models. 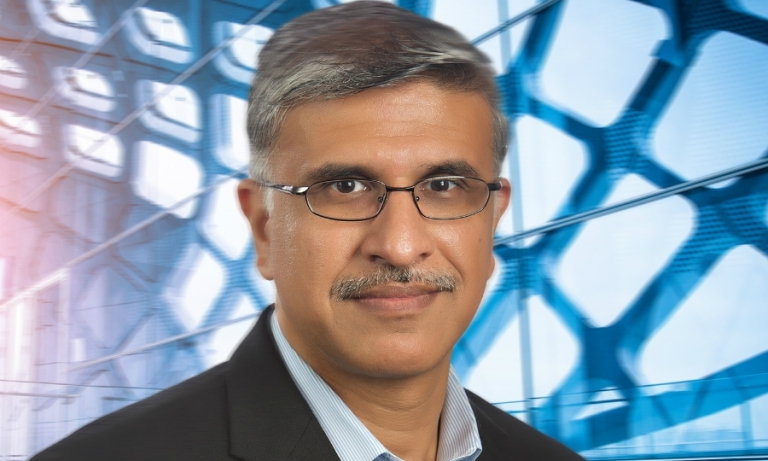 Magna Chief Technology Officer Swamy Kotagiri detailed how the supplier is preparing for electric and autonomous cars and shared his thoughts on what Silicon Valley companies are learning as they become more involved in the auto industry. 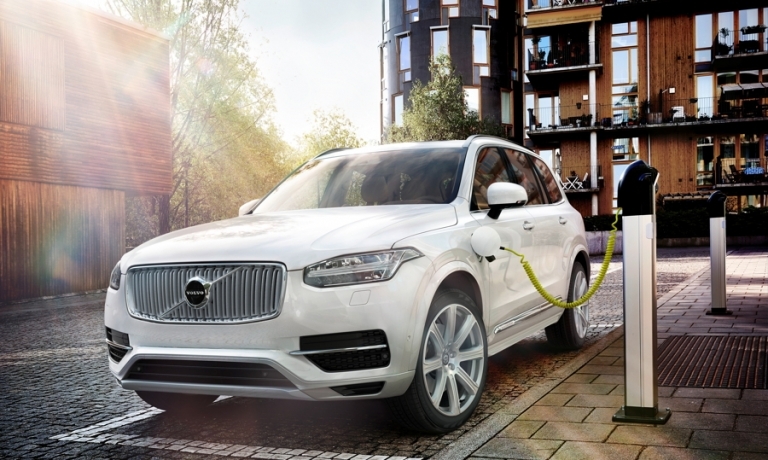 Volvo will only offer electrified powertrains in models that it launches starting in 2019, a move that signals its intention to phase out the internal combustion engine from its lineup. 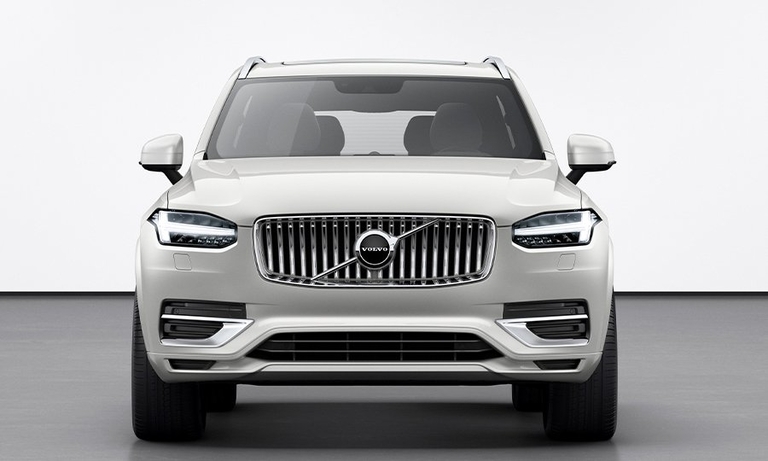 Volvo is counting on its more technologically advanced XC60 to match or exceed the success of its predecessor, which is the brand's global best-seller. Orders can be placed in Canada in mid-June.